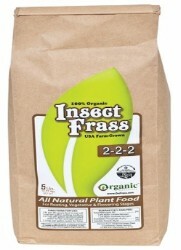 Insect Frass is insect poop (like guano or castings) But unlike bats or birds, Insect Frass actually comes from plants. In all natural ecosystems (where there are no man-made chemical pesticides), insects feed on and digest vegetation, and give it right back to plants in the form of nature's perfect plant food. 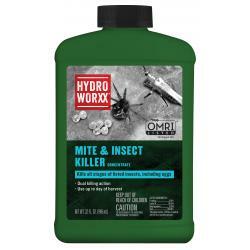 Plants benefit insects - Insects benefit plants! 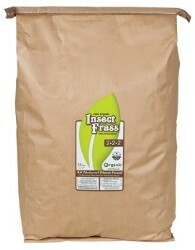 Insect Frass naturally contains the nutrition plants require, beneficial micro-organisms, and the only immediately plant-available source of chitin (pronounced "Kite-in"). Chitin fortifies a plant from the inside out, causing an "auto-immune" response that signals a plant to produce natural toxins which fend off its natural enemies like pests and fungal pathogens. The EPA says that chitin and chitosan defend against botrytis (grey mold), powdery mildew, early and late blight, fungal pathogens in the root zone (root rot) and root-feeding nematodes. 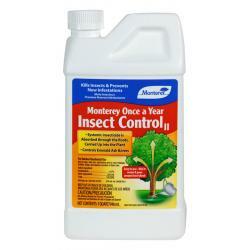 Insect Frass does NOT cause a plant to kill beneficial insects or beneficial nematodes. 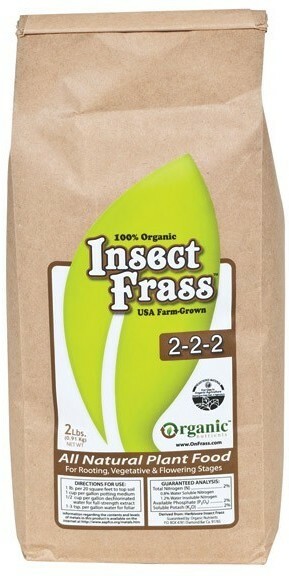 Insect Frass is NOT a pesticide. 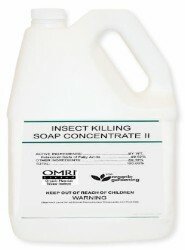 Insect Frass is NOT a fungicide.